Do your quarterly taxes fill you with the dread of what you don’t know, or do you feel confident when it comes to reporting your numbers to the IRS? Join us on Thursday, July 10 at 11:00am PT / 2:00pm ET for this free webinar presentation by Zach Olson, the founder and CEO of Tax Alli. 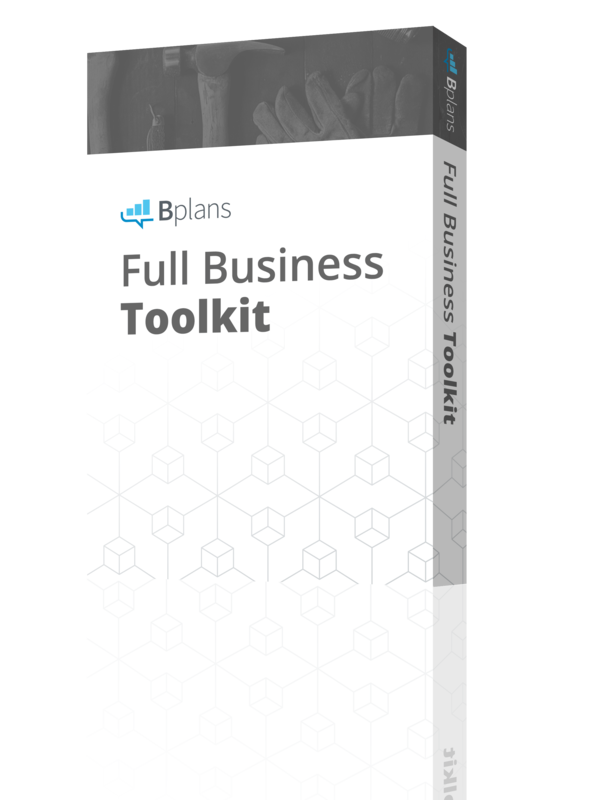 We will cover four key areas every small business owner should understand to make the most out of their business. Learn how your business structure can effect your bottom line (e.g. sole proprietor vs. LLC vs. Corporation). Gain a better understanding of tax credits vs. tax deductions and how they impact how much of your hard earned income you can keep. The tax filing requirements each business should be aware of. 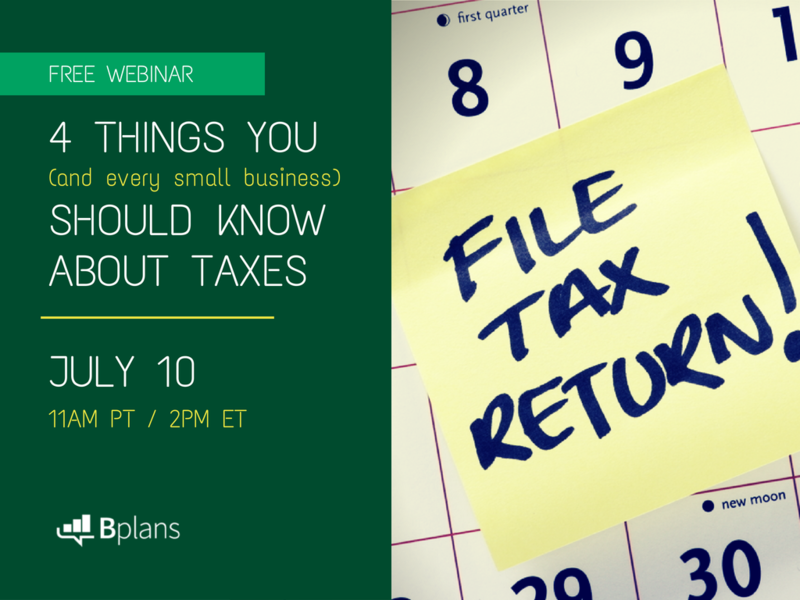 If you want to learn more about any of those four items, or want a chance to ask your own questions about small business taxes, be sure to join Bplans.com and Tax Alli for this free webinar! Online attendance is limited, so click here to RSVP today.